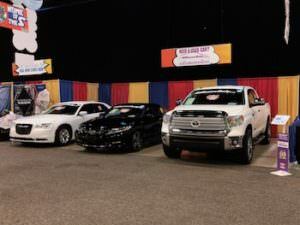 Off Lease Only Debuts at South Florida Fair With Five Vehicles on Display! 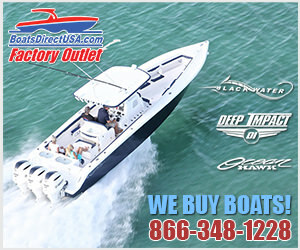 Off Lease Only Debuts at South Florida Fair & Proudly Sponsors American Heroes Day! Off Lease Only, the nation’s largest-volume independent used car dealer, is making its debut at the South Florida Fair, a 17-day community event that attracts an estimated 450,000+ visitors each year. Now through Feb. 3, visitors to the fair — which features rides, live entertainment, special events and of course delicious food — will have a chance to see five great vehicles and discover the outstanding quality and pricing Off Lease Only offers. This year — Off Lease Only’s first time displaying at the fair — the dealership will also be sponsoring American Heroes Day on Thursday, Jan. 24. During the day special fair admission pricing will be offered to active military, veterans, law enforcement, firefighters and their families for just $7 per person. Those heroes who show their service ID at the Off Lease Only booth will receive special coupons and vouchers for discounted rides. Off Lease Only will also have four floats featuring staff members in that evening’s nightly fair parade, which begins at 6:30 p.m.
“Being a veteran myself, I am excited to be a part of the Off Lease Only team as we honor those who serve our country. We’re really excited to be showing our support for those in uniform who keep us safe,” said Paul Cook, Off Lease Only’s Promotions & Events Manager..
Those who visit the fair will see two outstanding Off Lease Only vehicles as soon as they walk in — a 2018 Ford F-150, available for less than $30,000 and a low-mileage 2015 Toyota Rav 4, selling for less than $20,000. As visitors walk a little deeper into the fair, they come to the Off Lease Only booth, where they’ll see three more vehicles: a 2016 Chrysler 300, selling for less than $12,000, a 2017 Honda Accord, with a price tag of under $20,000 and the vehicle that is getting the most attention — a well-accented 2016 Toyota Tundra for $30,000. 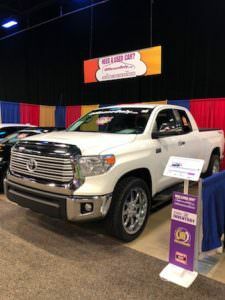 “We’ve had 10 people want to buy the Tundra,” Cook said, adding that one customer has already agreed to buy the vehicle when it becomes available after the fair ends. For many visitors, the low pricing Off Lease Only offers comes as a pleasant surprise. “We hear people look at the cars and say ‘Wow, I can afford that,’” Cook said. With a focus on customer satisfaction, Off Lease Only is among Edmunds.com’s top-rated premier dealers based on customer reviews, DealerRater’s Used Car Dealer of The Year and has an A+ rating from the Better Business Bureau. The company prides itself on transparency, offering a free five-day or 500-mile exchange policy and no hidden fees. To find out more about the South Florida Fair, visit www.southfloridafair.com. 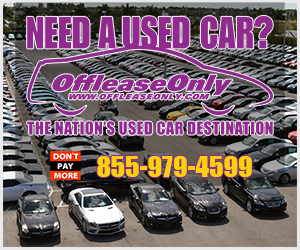 To see the great selection of Off Lease Only cars, visit www.offleaseonly.com. Want to check out an Off Lease Only Location in person? ← Previous Story OffLeaseOnly to Bring More Than Twenty Luxury Vehicles to SuperCar Sunday SuperShow!